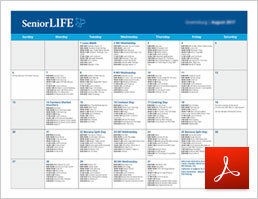 Senior LIFE helps seniors live their best lives at home. At Senior LIFE York, members are able to access the health and supportive services they need—and still have the independence they want. 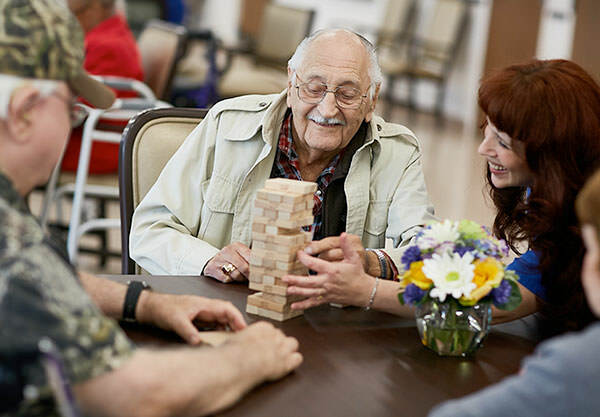 Senior LIFE York provides an ideal alternative to nursing homes in York County, PA, allowing members to receive the care they need while remaining independent and at home. Through the program, members can access a variety of services, including rehabilitation, in-home care, and transportation. What area does Senior LIFE York serve? If you or a loved one live in York County, Senior LIFE York may be an option. Senior LIFE provides health care and supportive services to allow members to successfully remain in the comforts of home. 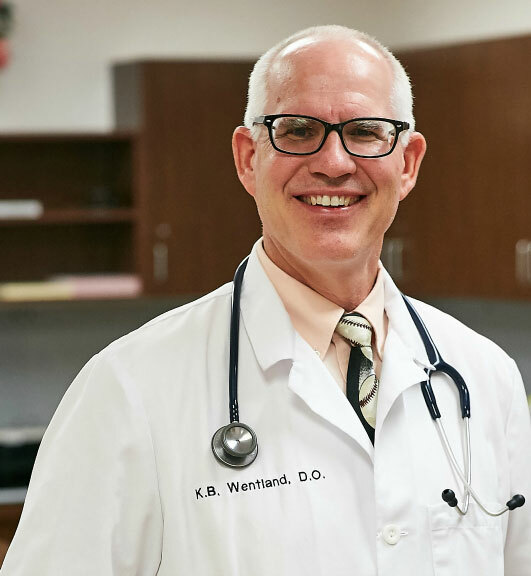 To qualify, you must be age 55 or older, be determined as medically eligible, live in the Senior LIFE York coverage area, and be able to safely live within the community. 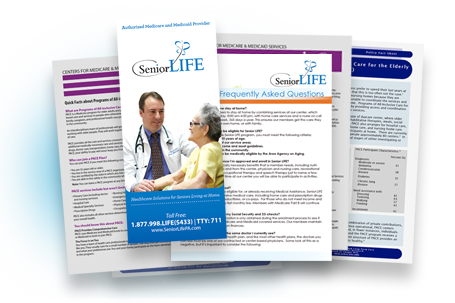 For those who qualify for Medicare and Medicaid, there is no cost to join Senior LIFE. Call us today at (717) 757-5433 or click the button below, and we’ll help you determine if you’re eligible at no cost to you. 17302, 17309, 17311, 17313, 17314, 17315, 17317, 17318, 17319, 17321, 17322, 17327, 17329, 17339, 17345, 17347, 17349, 17352, 17354, 17355, 17356, 17360, 17361, 17362, 17363, 17364, 17365, 17366, 17368, 17370, 17401, 17402, 17403, 17404, 17406, 17407, 17408, 17070, 17331, 17019, 17055, 17316, 17323, 17332, 17333, 17342, 17358, 17371, 17334, 17301, and 17312. Provide your information below and a Senior LIFE York Advisor will follow up with you. Call 717-757-5433 TTY: 711 or send in the form below and a Senior LIFE York Advisor will follow up with you.